A couple of my recent posts have focused on potentially dangerous ‘alternative’ treatments for medical conditions. Invariably, such posts generate comments along the lines of “I’ve been using it for years and I’m FINE” and the other favourite “ahhh but They don’t want to research it because it’s cheap and They can’t make any money from it!” (‘They’ is usually the eponymous ‘Big Pharma’). It’s hard to argue with the first one. The friend of a friend of your uncle’s dishwasher repair main who’s smoked 40 a day for years without ever even getting a case of the sniffles doesn’t believe all that stuff about smoking being bad for you either. No one ever believes the thing they’re doing will turn out to be bad for them. Until, that is, they start getting nasty shooting pains in their left arm. Olaparib costs £49,000 per patient. The other one though, well, let’s have a look at that. It’s a really common argument, especially from Americans who tend to be much more aware of the cost of medication than Brits. We on this side of the pond are somewhat shielded from the realities of specific costs by the way the National Health Service works. However, some recent decisions by NICE (The National Institute for Health and Care Excellence) have raised the issue of the price of medication in the minds of people over here as well. For example, just a few days ago it was widely reported in the press that NICE had turned down a drug called olaparib (Lynparza) – a targeted treatment for ovarian cancer – because its price tag of more than £49,000 per patient per year was considerably higher than NICE’s upper limit of of £20,000 to £30,000. £49,000 is a lot of money, no question about it. In some places you could buy a house for that kind of money. At the very least, you could buy a big chunk of a house. For the average household it’s almost double a year’s salary. How could a year’s worth of a drug possibly be worth so much money? Surely the pharmaceutical company (AstraZeneca in this case) are having a bit of a laugh with this price tag? All the way to the bank? Why ARE medicines so expensive? Well, how much does it cost to develop a drug? A study by the Centre for the Study of Drug Development at Tufts University in Massachusetts reported that the average cost for drugs developed between 1995 and 2007 was $2.6 billion (*see update below) which, based on 2007 exchange rates, is very roughly £1.3 billion. Of course, these figures are from a few years ago – it will be more in today’s market. Why so much? Well, it takes on average about 12 years to get a drug from the laboratory to the market (and many potential drugs fall by the wayside during the various testing processes). There are a lot of people involved, from researchers in the lab to people running clinical trials to chemical engineers who have work out how to get a small-scale lab production up to something much larger to the people who design and produce the packaging. Even if you just start adding up 12 years worth of salaries (the average salary of a chemical engineer is something like £35,000, for example), you quickly get into big numbers, and that doesn’t take the cost of offices, factories, equipment, raw materials and so on into account. 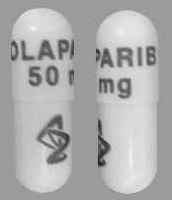 Back to olaparib and its £49,000 a year price tag. There are about 7000 ovarian cancer diagnoses in the UK each year, but it’s a very specific treatment that would probably only apply to about 450 women each year and it’s estimated to extend life by about a year so, sadly, each patient would probably only be taking it for one year. It’s difficult to get specific figures about development costs, but let’s estimate it took about £1.5 billion to develop it (probably a conservative estimate), and let’s give it 20 years to break even, since after 20 years drugs go off-patent (which means other companies can produce them), and profits immediately drop). 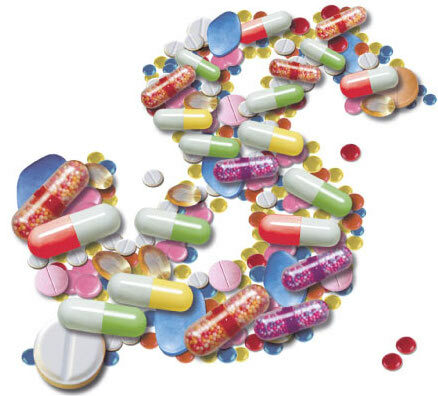 Are pharmaceutical companies really ripping us off? Based on those rough numbers, each year the pharmaceutical company would need to make about £75 million. Divide by 450 patients and you get (rounding up a bit) £170 thousand per patient per year – more than three times the price tag NICE was working with. To stress: this is just to cover development costs. I’m not adding any profit on here. 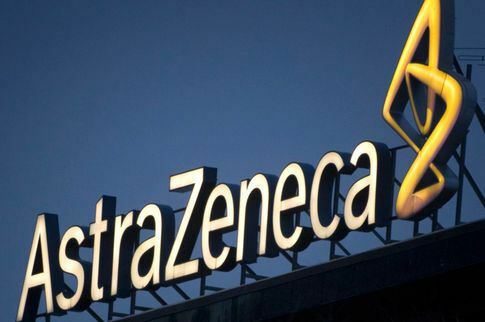 Even if you allow for the fact that AstraZeneca are selling the drug in other countries (in the US and Europe in particular), it’s hard to see how their profit margins can be anything more than pretty small. You might say, so what? This is someone’s life we’re talking about here. Life is priceless. Yes, of course. But unless they can break even, and in fact make some kind of profit, no pharmaceutical company is ever going to invest time in drug development. No one runs a business to deliberately make a loss. Not for long, in any case. 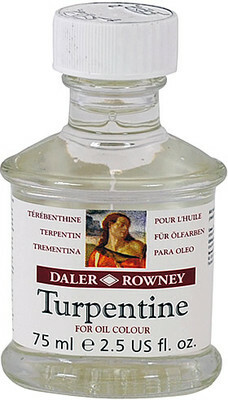 Don’t let anyone convince you to swallow this stuff. There are plenty of people out there claiming that some cheap, every-day substance can cure cancer (could be anything from a type of bleach to turpentine to baking soda, depending on the day of the week), but that ‘Big Pharma’ deliberately suppress these treatments, and/or refuse to research them, because they can’t make thousands selling them, and they would rather push their expensive (but, you know, tested) drugs. Well no, the pharmaceutical companies can’t sell these kinds of ‘alternative’ treatments, because they’re controlled by extremely strict regulations and they can’t claim something works without rock-solid evidence. But don’t be taken in by the argument that it’s impossible to make a lot of money from selling this kind of stuff. Of course it’s possible: buy it in huge bulk, put it in small bottles with expensive-looking packaging, and the markup can be comfortably generous. Hey, if it’s possible to make money selling ‘ghost turds‘, then it’s possible to make money out of anything. And if you don’t want to actually sell it (which might upset the regulatory authorities) there are book sales, public appearances and private consultation fees. Oh yes, don’t let anyone convince you there’s not plenty of money to be made. “Oh, herbal medicine’s been around for thousands of years!” Indeed it has, and then we tested it all, and the stuff that worked became ‘medicine’. 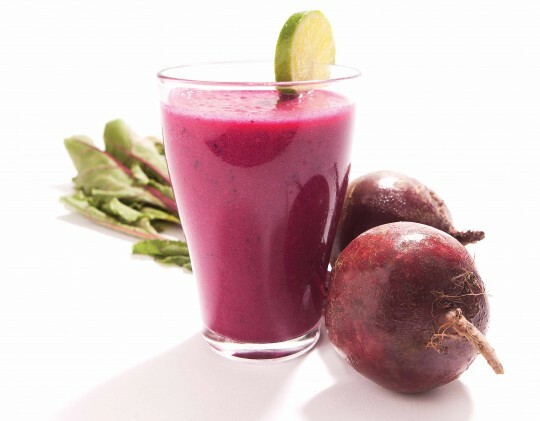 Recent research suggests that beetroot juice could help treat high blood pressure. Beetroot juice has been shown, in preliminary trials, to reduce blood pressure in certain hypertensive individuals. Can’t get much cheaper or simpler than beetroot juice! Aspirin is a well-known drug that has been around for over 200 years (long off-patent, then), and we all know it relieves pain. More recently, the evidence has increasingly been building up to show that it can reduce the risk of heart attack and stroke. It’s also now routinely prescribed to at-risk pregnant women to help prevent preeclampsia. Omega-3 fatty acids and fish oils in general are another relatively cheap group of substances that have been the subject of a lot of recent research into, amongst other things, prostate cancer, coronary disease and mental health. The jury is still out (coronary disease is particularly controversial), but the point is that people are carrying out the research. On not-dissimilar lines there’s vitamin D, which has been linked to, amongst other things, cancer, cardiovascular disease, immune disorders, depression and dementia. It’s not clear what the health benefits (if any) might be for this inexpensive dietary supplement, but that hasn’t stopped researchers being extremely interested in it. 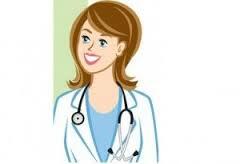 Believe it or not, doctors like medicines that work. These are just five examples. I’m certain there are many more. Researchers do look at well-known, relatively inexpensive substances if they think they might have a genuine therapeutic effect. That’s the sort of thing scientists do. The difference is that real scientists don’t rely on testimonials – the word of people who’ve “been taking it for years and never been healthier!” – they design proper, rigorous trials. Sometimes these trials are promising, sometimes they’re not, but the substances that do turn out to be promising invariably find their way into medicine sooner or later because, essentially, doctors like medicine that works. Just what is blk water, and should you drink it?